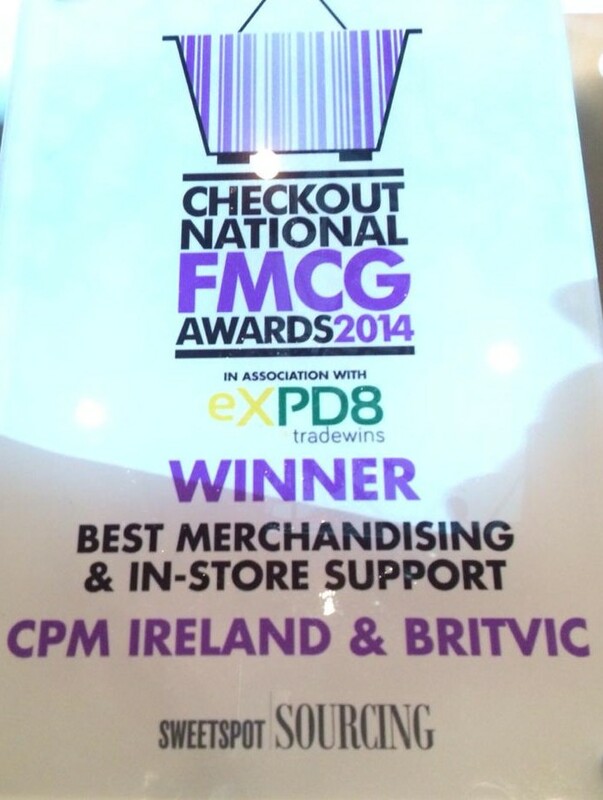 We are delighted to share with you that CPM has won the Best Merchandising and In-Store Support for the 2014 Checkout Awards! We would like to extend our congratulations to all CPM’s Britvic Merchandising team who have worked productively day-in-day-out. This recognition is a tribute to their effort, innovation over the past year and the Best in Class work that they have consistently produced. This award is also a proof that in CPM we provide sustained excellence in our trade support service, through hard work, ambition and creativity in store that ensures maximum customer engagement with our brands and by default sales growth on behalf of our retail partners.